Walker is a D-Day veteran with post-traumatic stress disorder; he can't return home to rural Nova Scotia, and looks instead to the city for freedom, anonymity and repair. As he moves from New York to Los Angeles and San Francisco we witness a crucial period of fracture in American history, one that also allowed film noir to flourish. The Dream had gone sour but - as those dark, classic movies made clear - the country needed outsiders to study and dramatise its new anxieties. 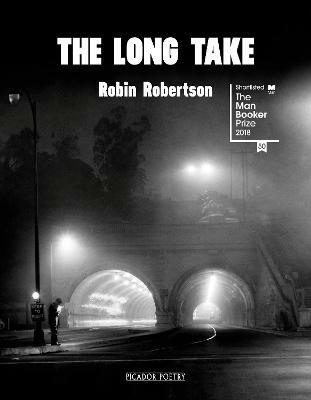 Watching beauty and disintegration through the lens of the film camera and the eye of the poet, Robin Robertson's The Long Take is a work of thrilling originality.